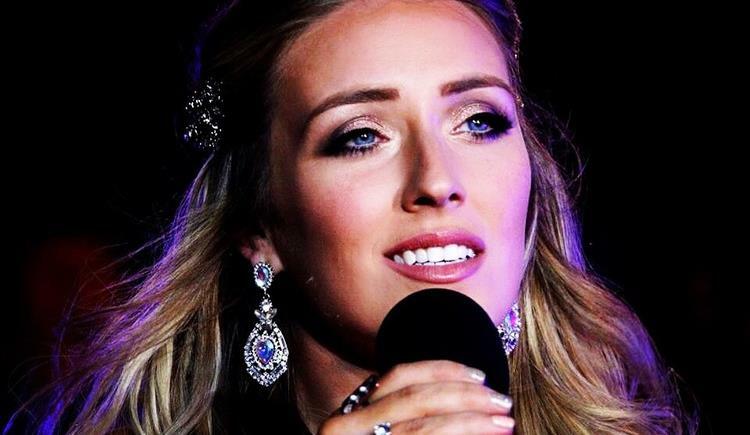 Chloe Agnew- "Ireland's Celtic Songbird"
#1 ARTIST ON USA BILLBOARD MUSIC CHARTS FOR 81 WEEKS WITH CELTIC WOMAN Chloë Agnew is a singer, song writer and actress from Dublin, Ireland now living and working in LA. Chloë Agnew gained fame for her integral part as the youngest and one of the original members of the internationally acclaimed music group Celtic Woman. Chloë went on to record her first album at age 12 and her second at 14, both produced by David Downes. Shortly after the success of her second album Walking in the Air, Chloë was approached to become part of a new PBS show called Celtic Woman. At the age of 24, Chloë Agnew was already a musical veteran. After an illustrious career with the ensemble Celtic Woman, Chloë embarked on a solo career in 2013 and has since performed as a solo artist in the US, South Africa and Europe. After performing on the Saturday Night Show live in December 2013, she released her first solo single Love is Christmas, which debuted in the top 10 in the iTunes charts.